We previously reported that on September 18, 2014 the Nevada Supreme Court ruled that homeowners’ associations’ Superpriority Liens are prior to first deeds of trust and the buyer of the property at a HOA foreclosure sale acquires title free and clear of any liens or encumbrances. However, despite the ruling by the highest court in Nevada, many banks are initiating foreclosure proceedings against properties sold at HOA auctions, asserting that their First Deed of Trust was superior to the HOA’s Super Priority Lien and was not extinguished. Persons who acquired property through an HOA auction should have received a deed stating that the property was acquired “without equity or rights of redemption.” This means that the purchaser acquires legal title to the property that is free and clear of any encumbrances, including the bank’s first deed of trust. 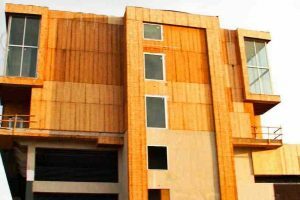 However, the HOA needs to have satisfied several other requirements under the statute. For example, the HOA must have provided notices to all persons who have recorded a request for a copy of the Notice of Default and Election to Sell. If the bank has recorded such a request then the HOA should have provided notice of the sale to the bank. This notice provides the bank with the option of satisfying the HOA’s superpriority lien in order to avoid having their First Deed of Trust extinguished under the statute. If the HOA has satisfied all the statutory notice requirements, the bank will not be able to claim that its First Deed of Trust survived the HOA’s foreclosure sale, so long as the deed provided to the purchaser is in compliance with the statute. How Can The Banks Be Stopped? The banks are counting on purchasers of HOA foreclosure properties being unfamiliar with the law and being afraid to challenge the bank’s claims. They are counting on purchasers being unwilling to engage an attorney who knows how to fight for their legal rights. If you purchased a property at an HOA foreclosure sale and a bank or a mortgage company is threatening to or has initiated foreclosure proceedings on their First Deed of Trust there are steps that you can take to stop them. You must be proactive in protecting your rights. 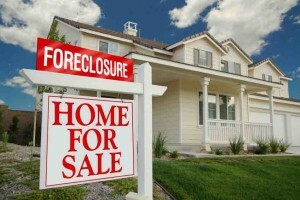 It will likely require some form of court intervention to stop the foreclosure proceeding. It is imperative that you seek the assistance of an experienced Las Vegas Attorney to assist you. Oftentimes, proving that the HOA satisfied all of the statutory notice requirements can only be accomplished through the issuance of a subpoena to the HOA and the party who conducted the foreclosure sale. The Wright Law Group, P.C. has extensive experience in HOA foreclosure issues and is well equipped to assist you. The Wright Law Group, P.C. is partnering with other law firms to investigate the possibility of bringing a class action law suit against the banks and other financial institutions who have wrongfully taken property under these or similar circumstances. 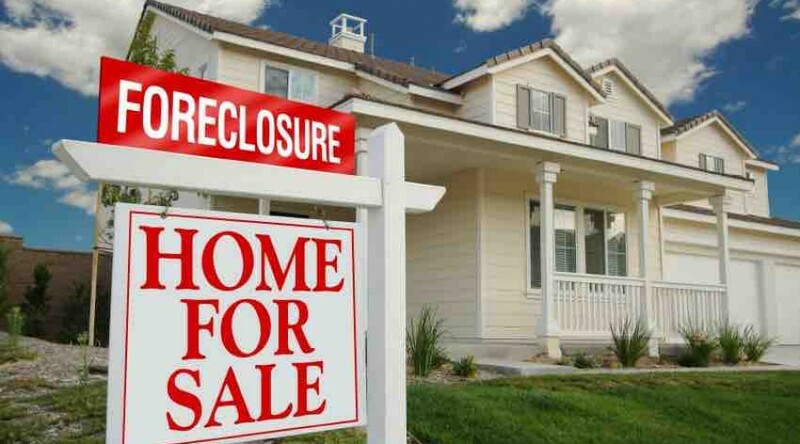 If you purchased a property at an HOA foreclosure sale and a bank or other institution subsequently took the property through a foreclosure or other process, we want to hear from you. Please call us at 702-405-0001 to schedule a consultation or EMAIL US.